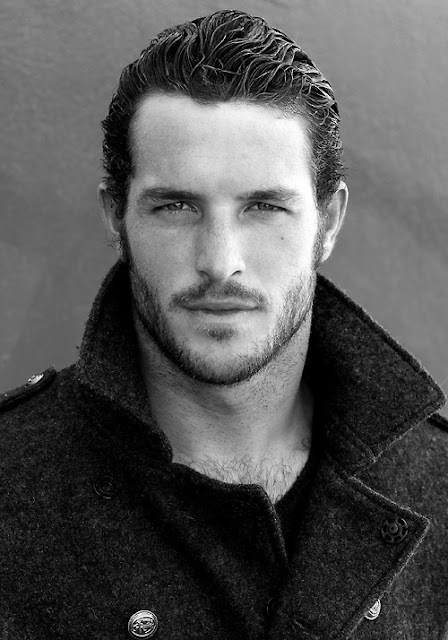 Random photos and a video of former football player turned actor/model, Justice Joslin. Just gorgeous!! !